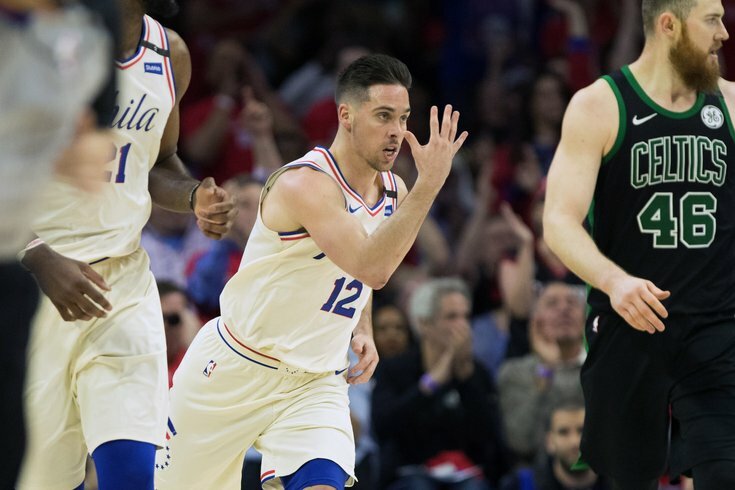 After a devastating loss at home on Saturday, the Sixers enter Game 4 against the Boston Celtics on the brink of elimination, needing a win on Monday night to avoid a sweep – despite being a heavy favorite to win the series, and a favorite to win each of the four games. With a loss, their improbable turnaround from laughingstock to the third seed in the Eastern Conference will come to an abrupt end (for this year at least). With a win, the 76ers will earn a trip back to Boston for Game 6 and a slight hope that they'll get to play at least one more game at the Wells Fargo Center this season (assuming they first pull off back-to-back victories). First, however, they'll need to win Game 4. Tip is scheduled for 6 p.m. and you can follow along here during the game for live updates as the action unfolds.